That means they are selfish bottom line. What matters most, as long as you are happy for them, even when they are not glad for you. Some or most struggle to express happiness for other people because they verbally wishing to want them all for themselves. They cannot see what they got that others do not have and yet still WISHES what you only got they have not? "Ironically, a selfish person cannot be grateful enough for more than what they got compared to you and that person still turns around wished she/he got what you only got due to circumstances you are going through!?" Besides, whenever you have a conversation with this kind of people, THEY WILL NOT ASK YOU, or why you got it, they only talk about themselves, which is the same thing "selfishness". If you are a parent behaving like this in front of your children and other people, it is not a universal lesson you are teaching your next generation. Not a great attitude to the desire for. Time of the year of giving this pagan origin of Christmas rituals of giving and receiving. 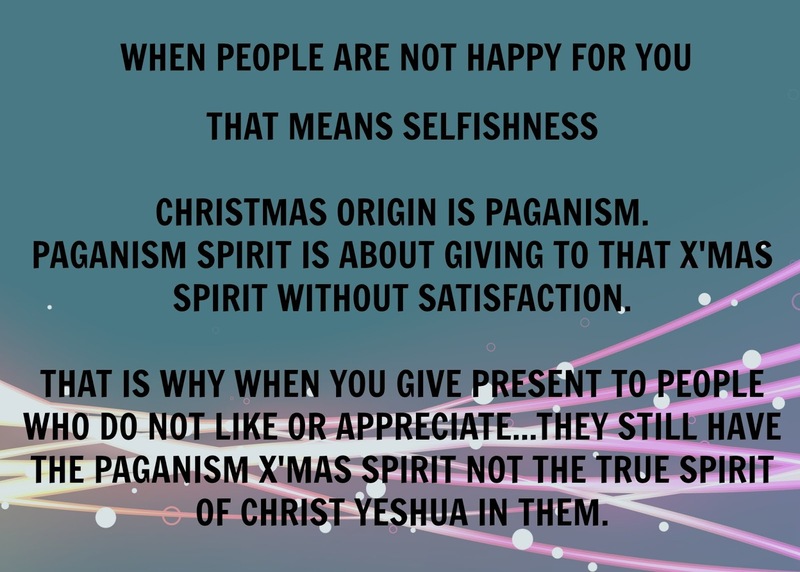 Basically, if people are not happy with what you have given to them because you can easily go back to the origin of paganism Christmas or X'mas. The paganism bad stinky spirit, which is not satisfied with what they receive and got! You can type and search your ebay.com.au or other western eBay sites, there is no doubt you will find "UNWANTED GIFT" selling on eBay already! 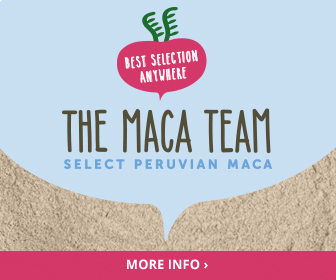 Also on gumtree.com.au this is where other people re-sell unwanted gift. 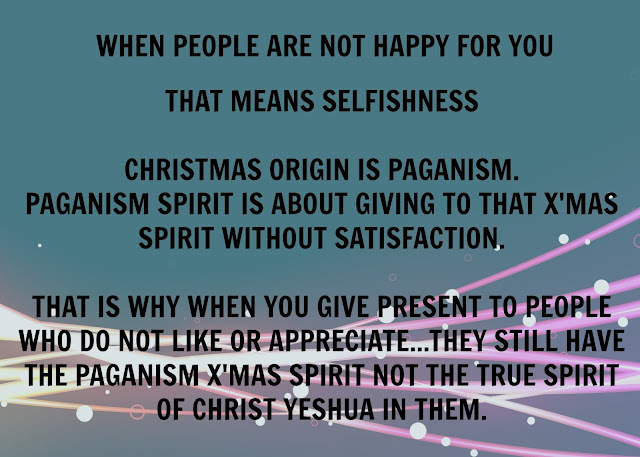 But, if you are grateful and happy with the small gift that means you have the genuine spirit of Christ, not paganism X'mas! And you will not sell on eBay with the word "unwanted gift"! At the end of the day, Jesus Christ or Yeshua did not require the world to celebrate his birthday! Did he? Read your Bible from cover to cover in Hebrew and Aramaic if the scholars missed it from translation, not the Greek because of that still a translation, not the origin. Jesus Christ or Yeshua was not born on December 25, the Bible says not. BE ALWAYS THANKFUL FOR LITTLE THINGS because there are great things in them! GIVE IN SECRET when it comes to charity, do not let your left hand know your right is doing, the Bible says so!